The WORX 20V Axis Multi Purpose Saw shifts from a versatile reciprocating saw to precise jigsaw in seconds. 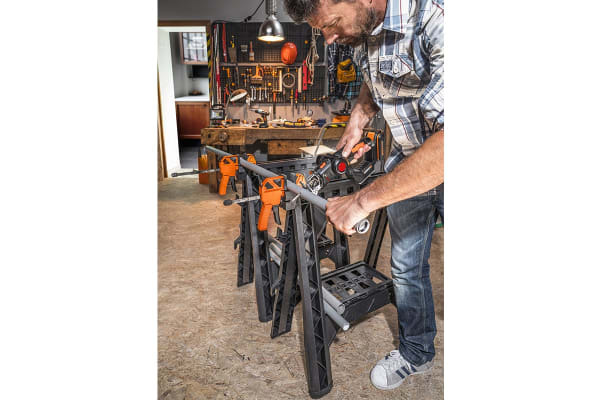 Compact, lightweight and cordless, this saw is ideal for many indoor and outdoor jobs around the house and garden. 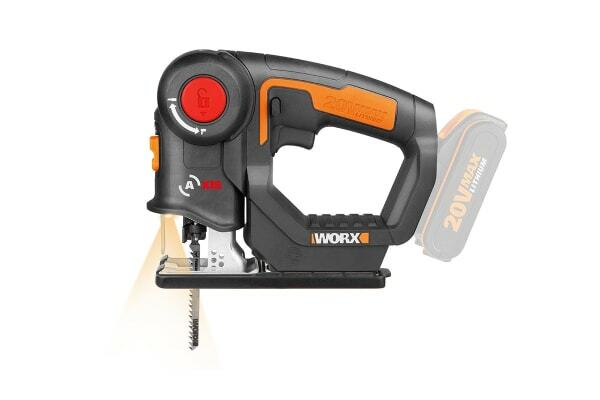 Designed to work efficiently in tight spaces, the WORX 20V Axis Multi Purpose Saw accepts all standard jigsaw blades via a tool-less clamp. 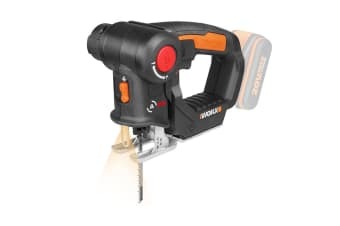 The WX550 Axis saw is also designed with a dust blower function that removes debris and dust, allowing greater visibility whilst cutting.